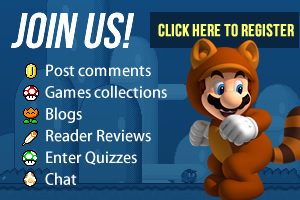 If you've read or seen something Nintendo or gaming related, please send it in to us! We appreciate every news tip, link, image etc, but can't guarantee posting it on the site. Please complete the form below to send a message to our news team. We can only acccept news tips from members with 5 posts or more.